eWatches.com has a nice daily deal on this Invicta 0443 Men’s Pro Diver Blue Dial Stainless Steel W atch for only $48.99 w/ Free Shipping. Buy.com has a nice sale on this Samsung UN40D6300 40″ LED HDTV 1080p 120Hz SmartTV for only $899 w/ Free Shipping. 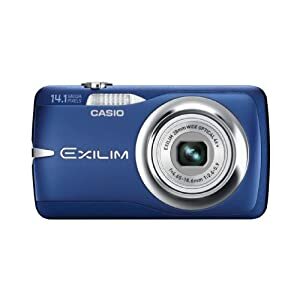 Amazon.com has a fantastic bargain on this Casio EXILIM ZOOM EX-Z550 14.1 MP Digital Camera (Blue) for only $79 w/ Free Shipping. Amazon.com has a sweet sale on this Corel Painter 11 for only $172.99 w/ Free Shipping. eWatches.com has a super sweet deal on this Seiko Men’s SGEF03P1 Silver Dial Stainless Steel Watch for only $59.99 w/ Free Shipping. Walmart.com has a great sale on this Step2 Water Wheel Play Table & Step2 Little Dunes San d Box – Value Bundle for only $89.99 w/ Free Shipping to store. Buy.com has a cool deal on this Kensington Orbit 72337 Trackball with Scroll Ring for only $19.99 w/ Free Shipping after rebates. eWatches.com has a great deal on this Red Line 50002-22 Women’s Wind Diamond White Mother of Pearl Dial Stainless Steel Watch for only $59.99 w/ Free Shipping. Buy.com has a cool deal on this Lexmark S815 Genesis All-in-One Color Inkjet Printer for only $2 73 w/ Free Shipping. 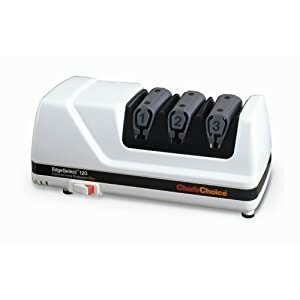 Amazon.com has their daily deal for this Chef’s Choice 120 Diamond Hone 3-Stage Professional Knife Sharpener for only $89.99 w/ Free Shipping. eWatches.com has a great sale on this Invicta 0452 Women’s Angel Chronograph Diamond Stainless Steel Watch for only $97 w/ Free Shipping. Buy.com has a nice deal on this Kensington KeyFolio™ Bluetooth Keyboard and Case for iPad for only $49.99 w/ Free Shipping. 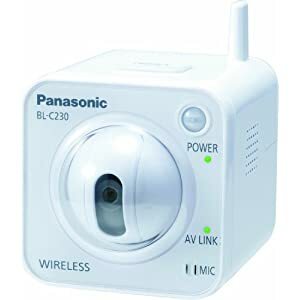 Amazon.com is having a sweet security deal on this Panasonic BL-C230A Wireless Internet Secu rity Camera for only $149.99 w/ Free Shipping. Buy.com has a great deal on this Skullcandy S2ASBZ-BG Asym Black/Green Earbuds for only $21.88 w/ Free Shipping. NewEgg.com has a cool tech sale on this HP DF820A3 8″ 8″ 800 x 600 Digital Picture Frame for only $57.99 w/ Free Shipping. NewEgg.com has a cool audio deal for this Dual AM/FM/Mechless Receiver with USB, 3.5mm and SD Card Input Model XR4110 for only $39.99 w/ Free Shipping. eWatches.com has a great deal on this Invicta 6507 Men’s Subaqua GMT Yellow Dial Stainles s Steel & Yellow Polyurethane Watch for only $169 w/ Free Shipping. NewEgg.com has a sale on this HP CW450A Black 12.1 MP 29mm Wide Angle Digital Camera for only $59.99 w/ Free Shipping. 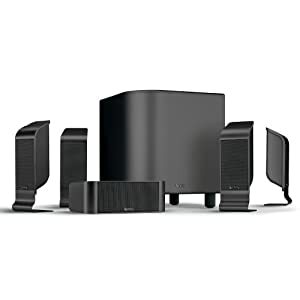 Amazon.com has a cool audio deal on this Infinity TSS-800CHR High-Performance, 6-Piece Home Theater Speaker System for only $249.99 w/ Free Shipping. NewEgg.com has a cool product here for an even cooler price. This ECTACO jetBook mini Anthracite Black is only $69.99 w/ Free Shipping. eWatches.com has a great sale on this I by Invicta 41698-001 Men’s Black Dial with Orange Numerals Black Rubber Watch for only $47 w/ Free Shipping. Amazon.com has a deal that will out of stock very soon! 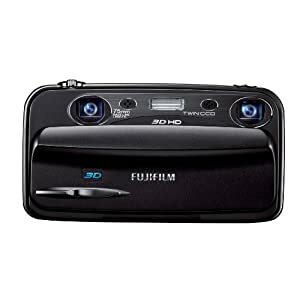 This Fujifilm FinePix Real 3D W3 Digital Camera with 3.5-Inch LCD is only $299.99 w/ Free Shipping. 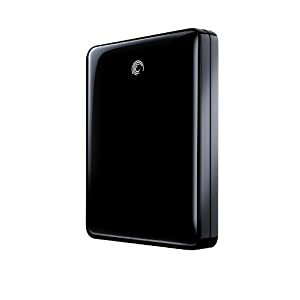 Amazon.com has a nice sale on this Seagate FreeAgent GoFlex 1 TB USB 3.0 Ultra-Portable External Hard Drive with Paramount in Black STAA1000101 for only $89.99 w/ Free Shipping. eWatches.com has a great sale on this Invicta 6508BYB Men’s Subaqua GMT Black Dial 18k Gold Plated & Black Polyurethane Watch for only $165 w/ Free Shipping. 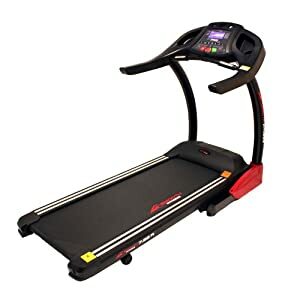 Amazon.com has a cool deal of the day for this Smooth Fitness 7.35 Folding Treadmill for only $1,119 w/ Free Shipping. MusiciansFriend.com has this sweet sale for a Musician’s Gear Tubular Guitar Stand for only $4.95 w/ Free Shipping. This is an exclusive web deal! 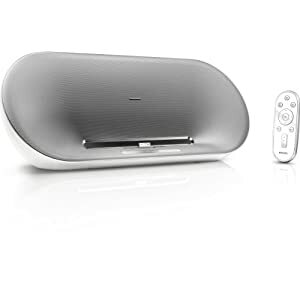 Amazon.com has a cool deal for this Philips Fidelio DS8500 Speaker Dock with Remote for iPod/iPhone for only $119 w/ Free Shipping. 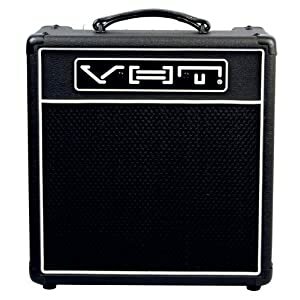 Amazon.com has a great deal on this VHT Special 6 Combo Amplifier, 6 Watts for only $169.99 w/ Free Shipping. eWatches.com has a lovely Roberto Cavalli R7253172500 Women’s Spike Gold With Logo Print Dial Gold Tone Stainless Steel Watch for only $109 w/ Free Shipping. Buy.com has a nice sale on this Eznex Solar Powered Bluetooth Handsfree Car Kit for only $39.99 w / Free Shipping. Walmart.com has a sweet sale on this Sylvania 7″ Portable LCD TV with DVD Player for only $79 w/ Fre e Shipping to home. This is an exclusive web deal from Walmart! 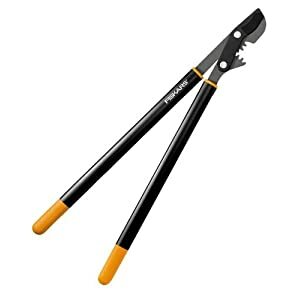 Amazon.com has a nice deal on this Fiskars 9154 PowerGear 32-Inch Bypass Lopper for only $24.99 w/ Free Shipping.